Increasingly Perth Companies, Government Departments & Councils are turning to recycling their waste water to reduce their impact on our environment and help conserve this scarce resource and reduce their water bills. WA’s drying climate and shrinking water reserves have resulted in significant increases in water prices, with further increases forecast. Businesses are reducing their water use by changing their practices and behaviours and deploying systems to recycle rain water and waste water from their operations. The recycled water is re-used for non-potable (non-drinking) applications such as washing facilities, toilets, watering gardens and industrial processes. Industries & organisations that are leading the way in reducing their water usage through effective water recycling include, hospitality (hotels & restaurants), shopping centres, hospitals & aged care facilities, councils, mining & manufacturing, education facilities and Caravan parks. Besides the saving in their water bill, many businesses want to reduce their impact on the environment by helping conserve this scarce resource. Recycling your businesses water helps increase Perth’s drinking water stocks by substituting its use with recycled water and reduces contamination of our river systems and ocean. It also reduces the pressure on freshwater resources such as groundwater and rivers. Below is a description of some of the main methods you can use to recycle your businesses’ water and the pros and cons of each method. Rain water recycling, often referred to as Storm Water, involves installing a rain water tank to catch water runoff. The number, size and type of tanks purchased will naturally depend on how much space one has and how much rain water your organisation intends to use. 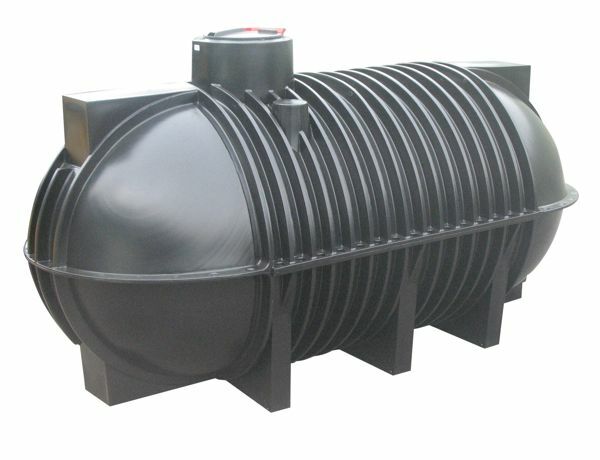 For properties with limited space rain water tanks can be installed below ground. It is recommended that the rain water system incorporates a control panel that will automatically switch back to main water, if the tank is empty or during a power failure. Storing water in tanks provides a backup system if mains supply is disrupted due to burst water main or a natural or man-made disaster. For some businesses access to non-potable water at all times can be critical to being able to keep their business running and hence a back supply is important. This type of recycling is different from other forms of water recycling, as rain water does not need to be filtered before it is reused. Additionally, rain water can be stored for an indefinite period of time. Recycling of rain water is one of the most cost-effective water recycling options, gives the most flexibility with what it can be used for and requires the least amount of maintenance of all the recycling options. The cost for rain water system depend upon the desired size, installation location and intended applications. Grey water is water that has been used once but does not contain human waste. Water from washing facilities, bathrooms (non-toilet) and some industrial applications can be recycled by Grey Water systems, that allow for the treatment of this water to make it suitable and safe for non-potable applications. Predominantly recycled grey water (often referred to a Class A recycled water) is used to reticulate gardens and industrial processes. Australian guidelines for grey water use suggest that garden reticulation, should only be via drip or subsurface emitters and not for vegetable crops. The more water available for recycling the larger Grey Water Recycling system will be required. In addition to the cost of purchasing and having a registered plumber install your grey water system, the systems require some ongoing maintenance. You will need to clean the systems filter every couple of weeks and like any water system, they will require the occasional maintenance work from a plumber. Recycling businesses’ sewerage output, often referred to as black water, for reuse is much costlier and is usually only considered if there is no available sewerage network or the installation of a septic tank is not possible as can be the case in water catchment and environmentally sensitive areas or due to some local shire requirements. The cost of black water recycling systems are typically 2-3 times that of grey water systems and require more maintenance and closer monitoring to ensure acceptable water quality is maintained. Water output from these systems is usually only suitable for reuse in the garden. What do you want to use the recycled water for (garden, washing, industrial processes etc)? And what sort of volumes of water will you need for these applications and do you have those volumes available? Why do you want to recycle your businesses’ water? Do you want to reduce your impact on our fragile water systems and environment? Are you wanting to reduce your water bill? The cost of any equipment including installation and ongoing maintenance cost. Are there any regulations that dictate what type of recycling is permissible in your area? 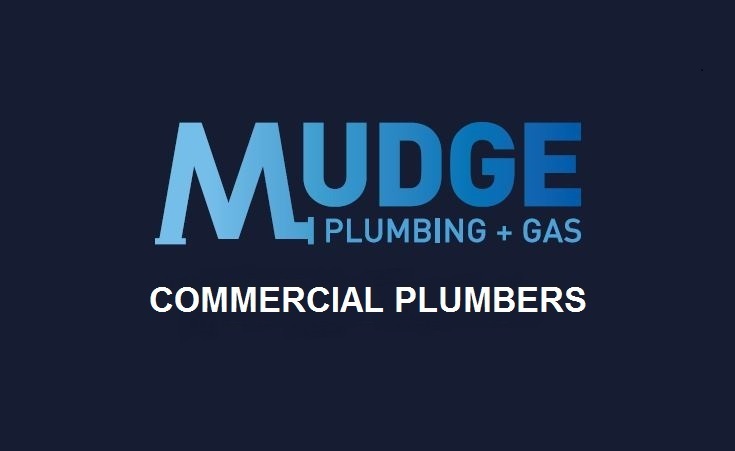 Mudge Commercial Plumbing and Gas will be able to help you answer these questions and weigh up the different options available to you. 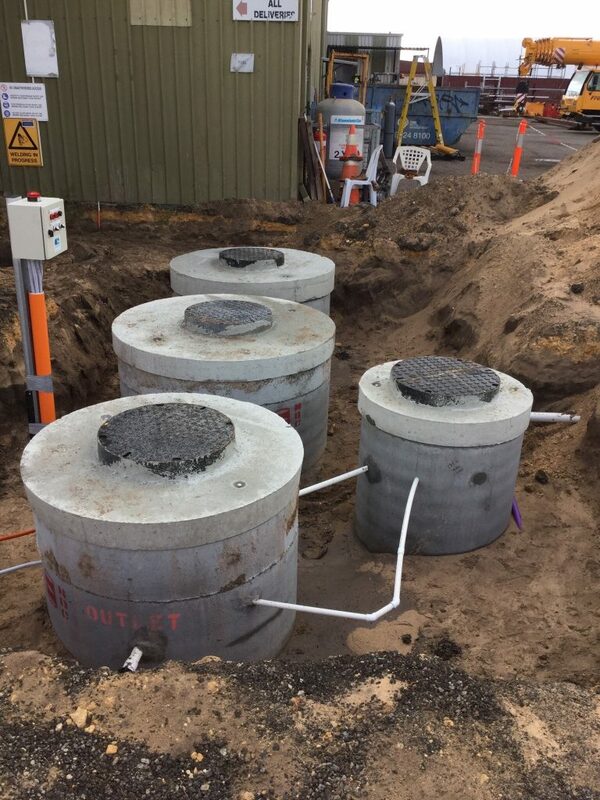 They can supply and install state of the art rain water and waste water management systems and are approved by the Department of Health to install and service a wide range of commercial waste water management systems. If you would like a free quote and advice for any of these options, please call Paul on 0417 173 456.